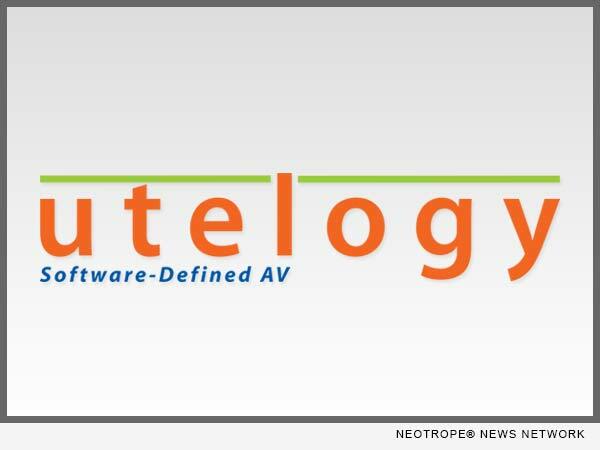 LOS ANGELES, Calif. /California Newswire/ — Utelogy Corporation, creator of software for control and management of audiovisual systems for business and education, responds to growth with another new hire, most recently adding an inside solutions sales consultant. Utelogy provides Software-Defined audiovisual (SDAV) technology for control management, analytics and services for smart classrooms, conference rooms and video-conference rooms. To provide customers with an excellent experience, Utelogy has hired Luc Rivetti as an inside solution sales consultant. Luc is a recent graduate of the University of California Santa Cruz where he earned a Bachelor’s Degree in Business Management Economics & Technology Information Management. Luc excelled in his studies gaining inclusion on the Dean’s Honor List from Spring 2016 to Spring 2017 and participated in a study abroad program at the University of Melbourne. Luc enjoys soccer and was a member of the champion intramural soccer team in 2014, 2015, and 2017. Utelogy was recently included in the SCN (System Contractor News) 2017 Products of the Year. SCN showcases the new and innovative technology that are redefining the AV industry. Earlier this year earned AV Technology Best of Show Winner at InfoComm 2017. Started in 2009, Utelogy Corporation publishes an enterprise technology control and management platform without limits. Utelogy is a flexible, scalable software solution for control and management of AV systems that puts the power in the hands of the user. Learn more: https://www.utelogy.com/.